Even though the Philippines is becoming a popular tourist spot, many of us who appreciate the finer things in life are still somewhat reluctant to go there. While cheap, undeveloped 3rd world countries aren’t usually recommended for anyone looking for a high-end vacation. Infrastructure is a mess and good service is hard to find. To make matters worse, many of the so-called “5-star” establishments are rated as such by local standards, which are miles apart from what any western tourist would expect. Having said that, the upsides of going to such a place are also significant – if you plan well and spend wisely, you could have an amazing holiday for half the amount you’ll spend somewhere else. The Philippines specifically is also one of the most beautiful places on earth, offering a vacation in a tropical paradise which you’ll never forget. Below, you can find some basic advice how to plan your trip accordingly, to make sure you’d get nothing but the best experience possible. The most important, and probably the trickiest part of planning a good vacation, is choosing the right place to stay at. This becomes especially difficult when you don’t have any prior knowledge of the country, and have to rely on the information presented in online booking sites. Rating on these sites are dramatically influenced by local tourists, who simply don’t have the same standards we do when it comes to luxury and comfort. To make matters worse, the information presented to potential clients is usually partial and often plain misleading. Not all hotels who claim to be 5 stars really are, and some resorts fail to mention important issues such as no electricity between 10 am and 4 pm for example! So how can you tell which hotels are decent and which aren’t? While online booking sites can be a good first indicator, we really suggest you only use them to narrow down a list of potential candidates. Then, proceed with that list to other sources of information for validation. The first step should then be to make sure your hotel is listed and accredited by the department of tourism. Here’s an example of a list of accredited hotels in Boracay, where AAA class means they have the highest rating possible. Once you’ve highlighted a few selected resorts, the best idea is to then consult with a travel expert and receive firsthand impressions of that specific hotel. There aren’t many local agencies which are professional enough, so look for those who have a local presence but is owned by westerners. here’s one of the leading travel agencies in the Philippines, which offers tailor-made, luxury vacation packages. What are the best islands to go to? When there are so many different islands to choose from, this question also raises a lot of concerns. Most people only visit the Philippines for a short time, and most likely won’t be there again during their lives – so it’s key you visit only the best spots. While everyone highlights Boracay and Palawan for a good reason, it doesn’t mean you should blindly choose them over other destinations, without knowing first exactly what they offer. 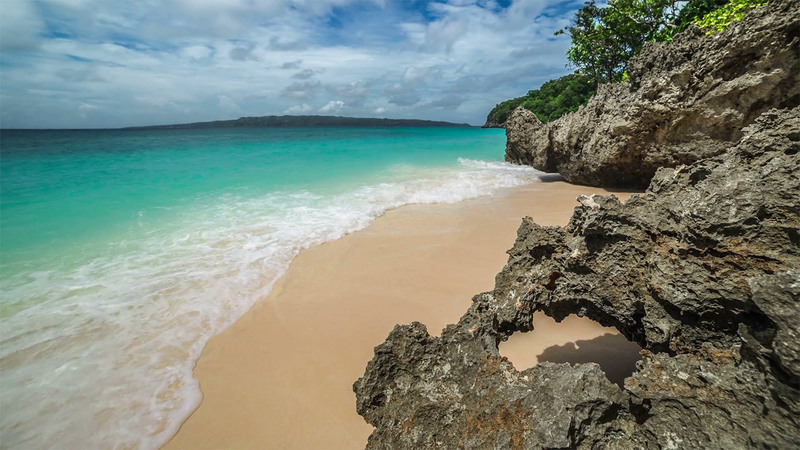 Boracay is all about beach and relaxation – and is the most developed and popular island in the country. 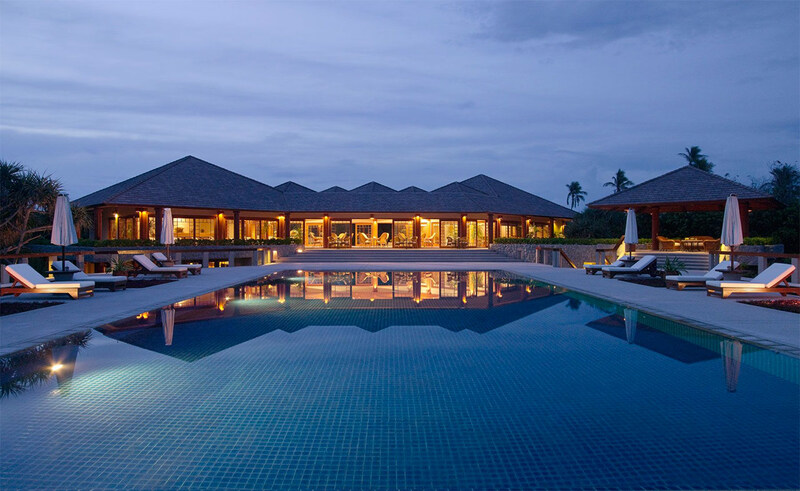 This is where you can find the most luxurious 5-star resorts, and is one of the best places for a pampering beach vacation. The island also offers the best nightlife in the Philippines. The downside is that aside from that there’s hardly anything to do there – the attractions are limited and really subpar compared to other locations. Palawan, on the other hand, is the exact opposite. Over there you will find some of the most beautiful islands in the worlds, hidden lagoons and pristine beaches. This is the ultimate tropical getaway and a great choice for honeymooners or anyone who enjoys getting in touch with nature in a quiet atmosphere. The attractions are wonderful, with some of the best diving and snorkelling spots in the whole world, as well as a plethora of unique locations such as Coron’s twin lagoon or The underground river national park in Puerto Princesa. The problem with Palawan is that it’s quite undeveloped and hotel standards are surprisingly low. Puerto Princesa, the provincial capital, is relatively fine, but the more beautiful places such as El Nido and Coron suffer from very poor infrastructure. It’s shocking how the town of El Nido, one of the most popular tourist spots, don’t have electricity 24/7 and the sewer is running everywhere. If you go there, it’s highly recommended to book a stay at one of the private island resorts nearby. The El Nido resorts company is the best choice since they own 4 different islands, all of which are fantastic luxury choices. There’s an endless list of available tours, with diving and island hopping trips being the most popular ones at most of the islands. This is hardly a surprise since the Philippines offers some of the most beautiful beaches you’ve ever seen and an extremely rich and diverse marine life. Out of all the popular tourist spots, the most impressive tours are at El Nido, Palawan. The problem is it’s so widely popular, you might end up on a small island with thousands of other tourists, especially since all tours go out at the same time. The solution is to book a private boat and get there first – you will be much more flexible and arrive earlier at all the must-see locations. When it comes to diving, the really special places are quite hard to reach. 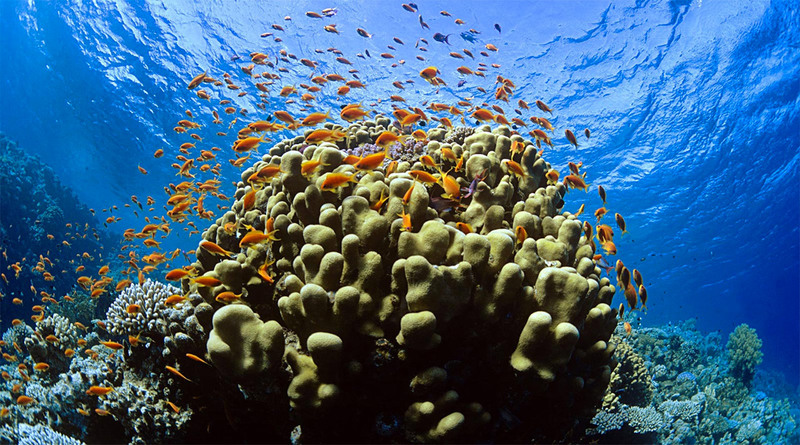 Tubbataha Reef, for example, is an official UNESCO heritage site, and one of the best diving spots in the world. That said, the only way to visit it there is by living on a boat for at least 3 days. This doesn’t mean you should pass on it since luxury tours on board of a private yacht are also available. Those who stay in Manila can also find a lot of high-end activities to enjoy, so it’s not only about the islands. The city is always teeming with life and offers the best options in terms of fine dining and cultural events. There are also 2 spectacular volcanoes right next to Manila, which are both worth a visit. They are named Taal and Pinatubo and are both quite easy to reach and climb. Both have a crater lake, and while Pinatubo’s waters are acidic, Taal’s are perfectly safe to swim in. The scenes at these mountains are breathtaking, especially if you reach them by booking the VIP helicopter ride from Manila.